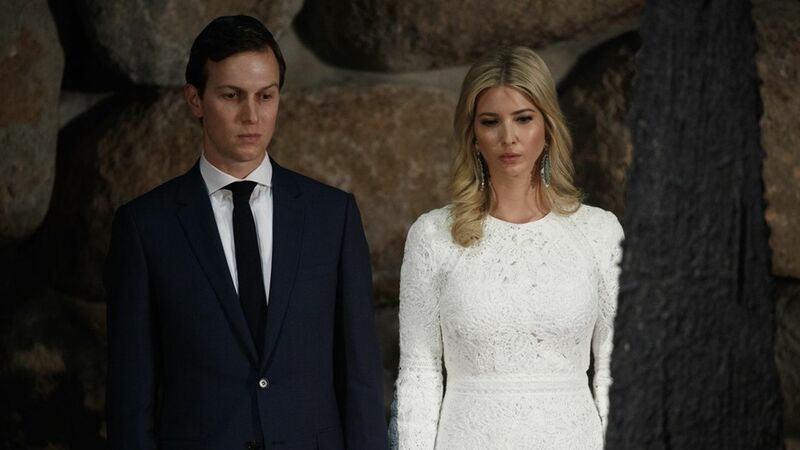 Jared Kushner had at least three undisclosed calls with Russian Ambassador Sergei Kislyak during and after the 2016 presidential campaign, seven current and former U.S. officials tell Reuters. Two of these calls occurred between April and November last year. Kushner's lawyer, Jamie Gorelick said Kushner had "no recollection" of the calls. The FBI declined to comment to Reuters and the Russian Embassy said it is policy to not comment on diplomatic contacts. Why it matters: Reuters, citing a current U.S. official, says the FBI is looking into "whether Russians suggested to Kushner or other Trump aides that relaxing economic sanctions would allow Russian banks to offer financing to people with ties to Trump."